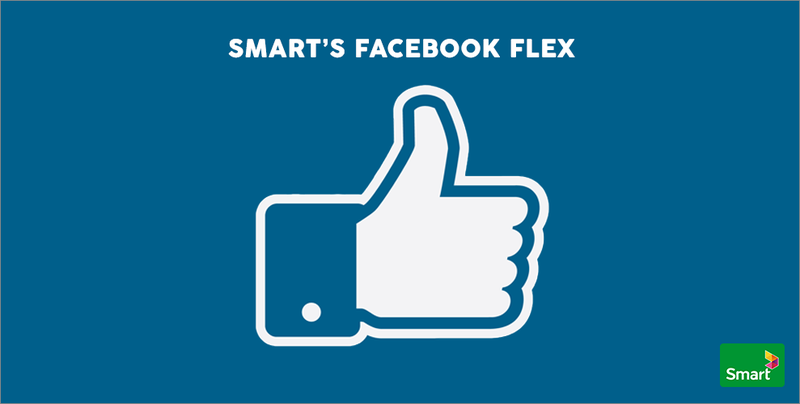 Facebook has partnered with Smart Axiata, a telecommunications service provider company, to bring Free Basics to Cambodia. 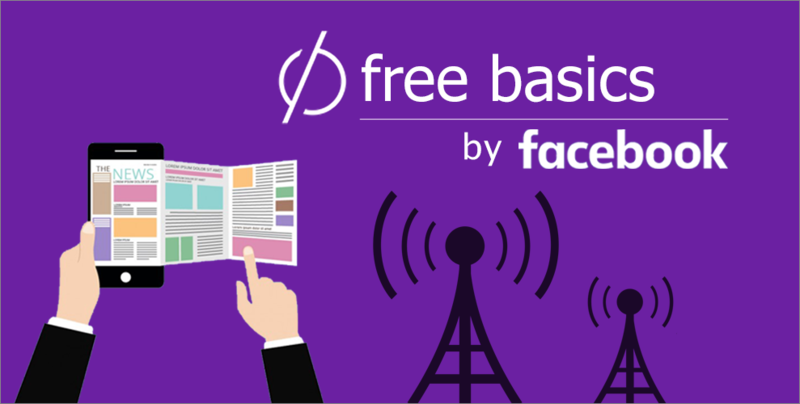 This means that Cambodian users will be able to access a range of basic internet services for free via Free Basics’ mobile website or through their mobile application. 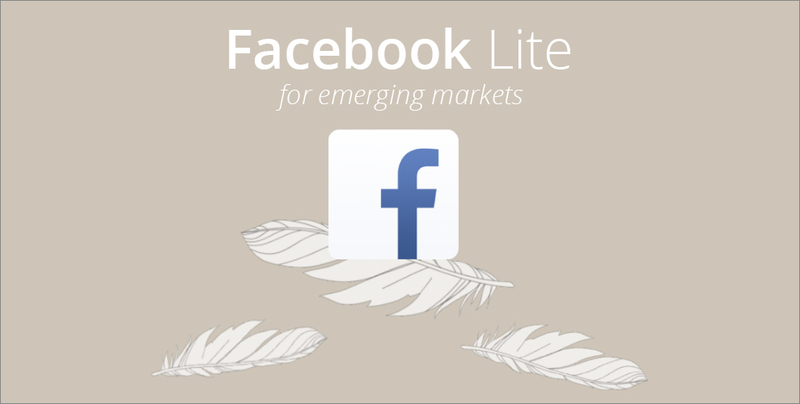 The Kingdom will be the 22nd country in the world where this project will be launched, providing an opportunity for internet usage in rural areas. 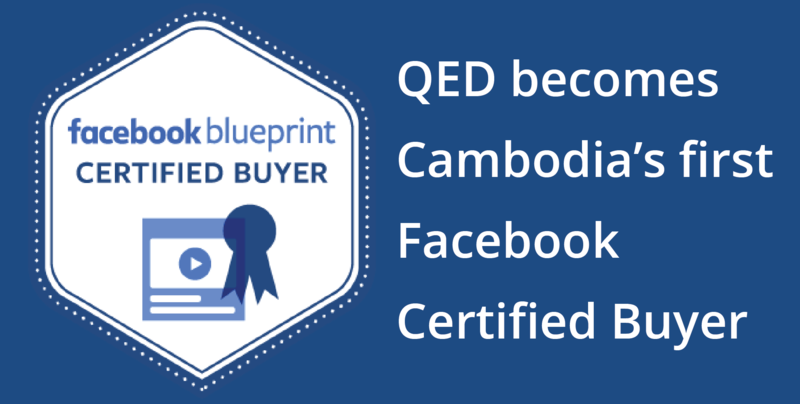 This service will be available in Khmer as well as in English. 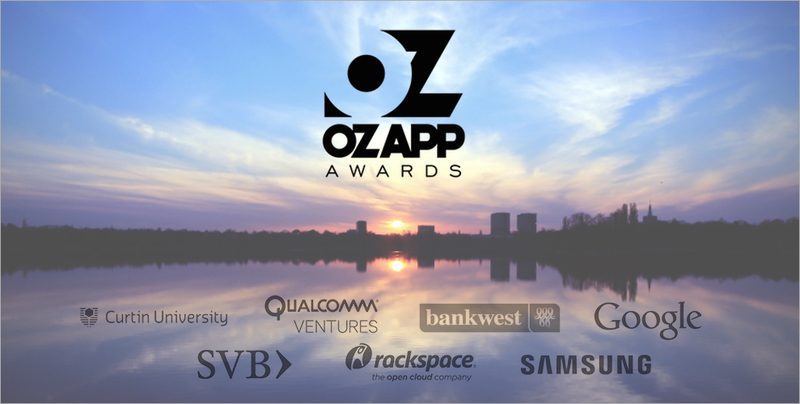 Asia Pacific’s most exciting and innovative app competition is here, and the OzAPP Awards are seeking the region’s best mobile, web or cloud app.